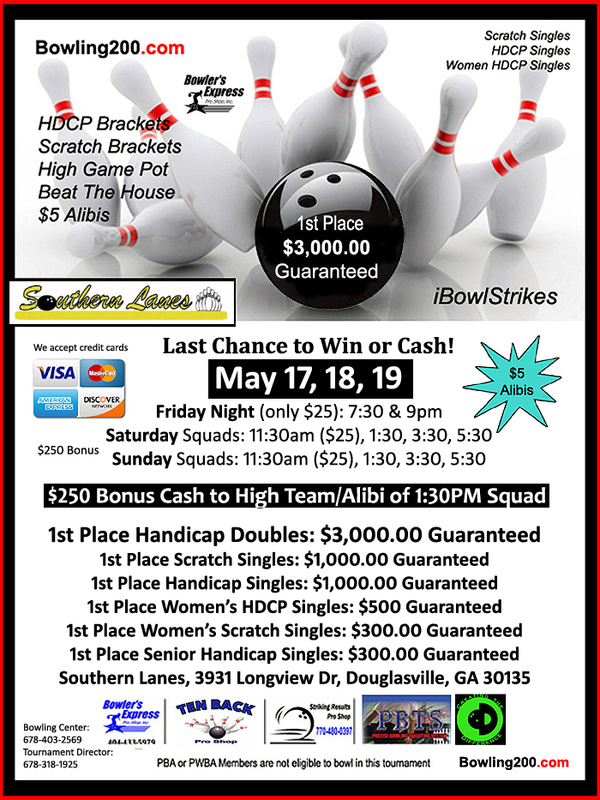 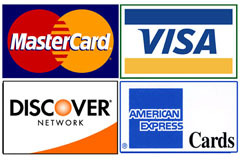 $1,000 Scratch Division Bowlers may bowl Singles for $35 WITHOUT bowling in Doubles May 4, 5 — 11, 12 only. 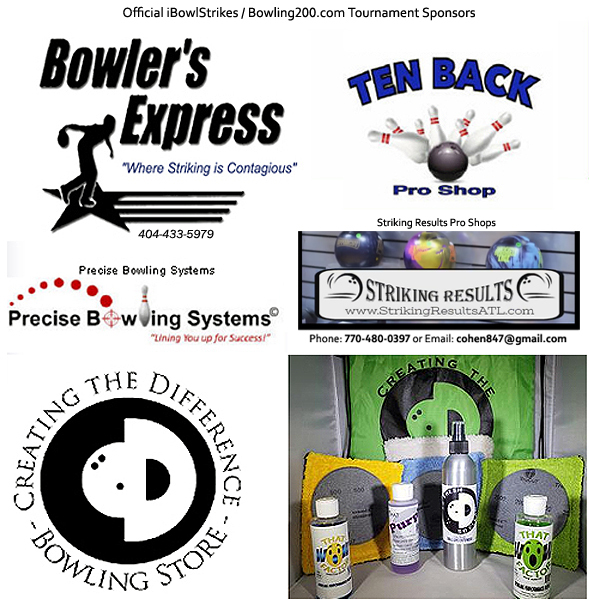 Youth Bowlers are eligible to bowl the first 2 weekends. 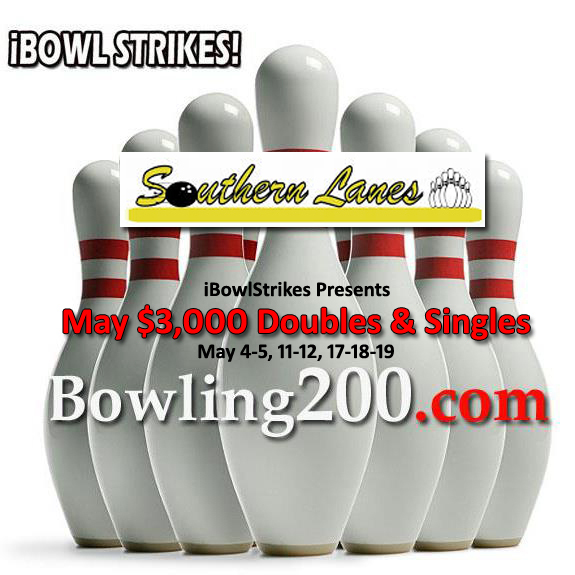 New Location - Southern Lanes - 3931 Longview Dr.
Southern Lanes - 3931 Longview Dr.